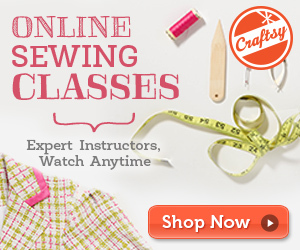 I have a slight addiction to buying fabric and my favorite place to buy online is Fabric Mart. I just cannot miss the deals on exquisite fabrics that I get there and, lately, I’m addicted to buying the mystery fabric bundles….. This is the third time I’ve bought one. 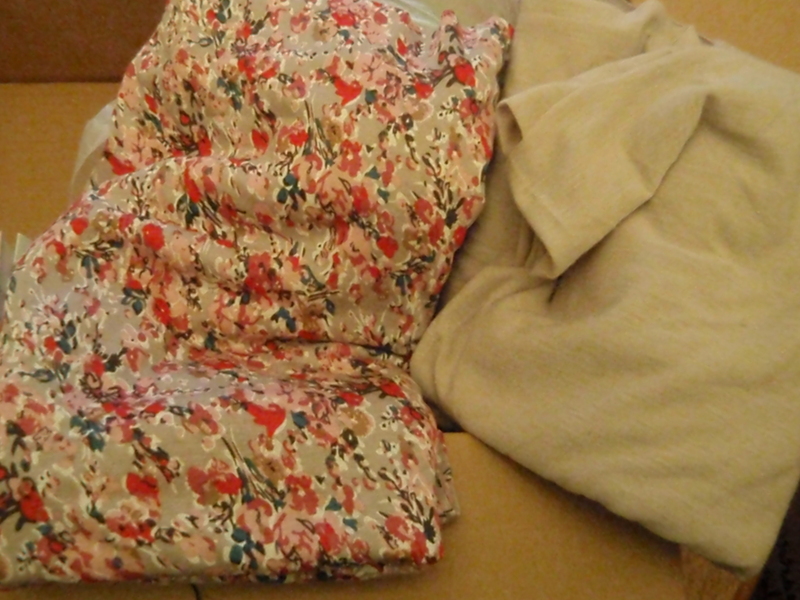 The first contained a bunch of lovely wools, the second some knits, velveteen, silk taffeta and micro pique cotton and the one I received yesterday was full of some lovely fabrics that I can’t wait to sew. 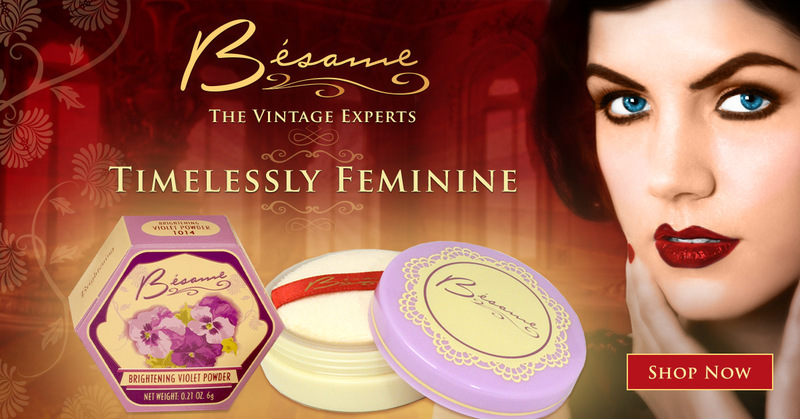 I am unashamedly in love with silk and I could not pass up buying the midnight blue Anna Sui silk faille. 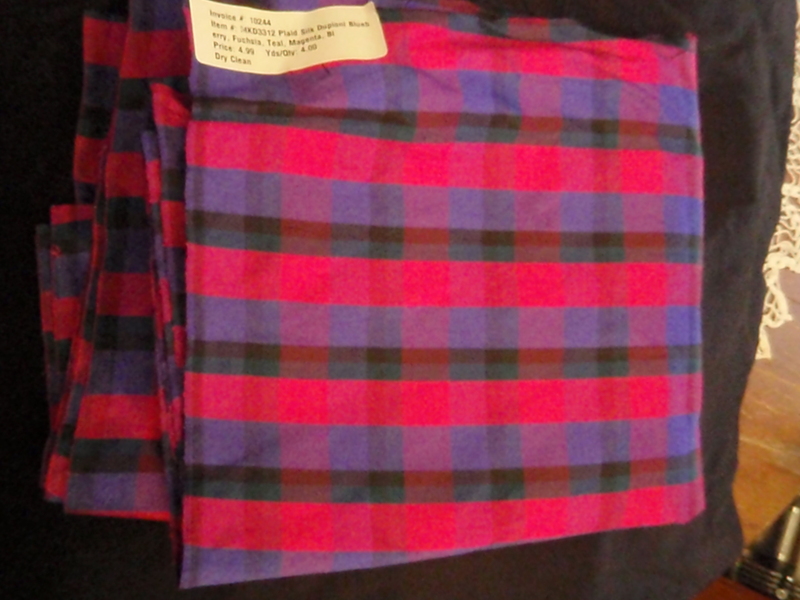 It was on sale for one day only at $3.99/yd and I plan to make myself a winter dress with it shortly. 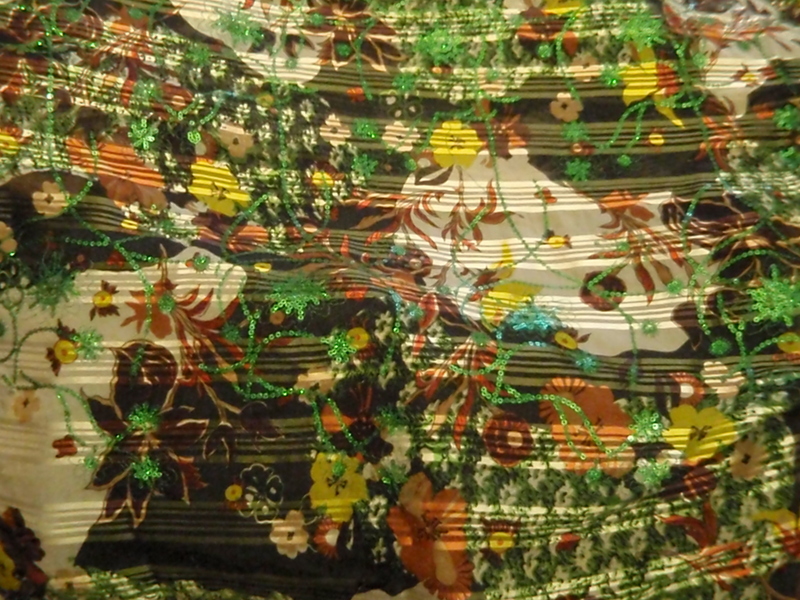 The beauty of this fabric does not transfer into a photo, but perhaps when I transform it into a dress, you can grasp the beauty of this silk better. Now on to the mystery fabric! I sooooooo love buying these as it is not only a steal at $15 for 10 yards of fabric which usually includes some exquisite yardage, but you never know what you’re going to get, so it is quite exciting! It’s also a guessing game as the fabrics are not labeled (except with the lengths), so you can’t be certain of the fabric content. 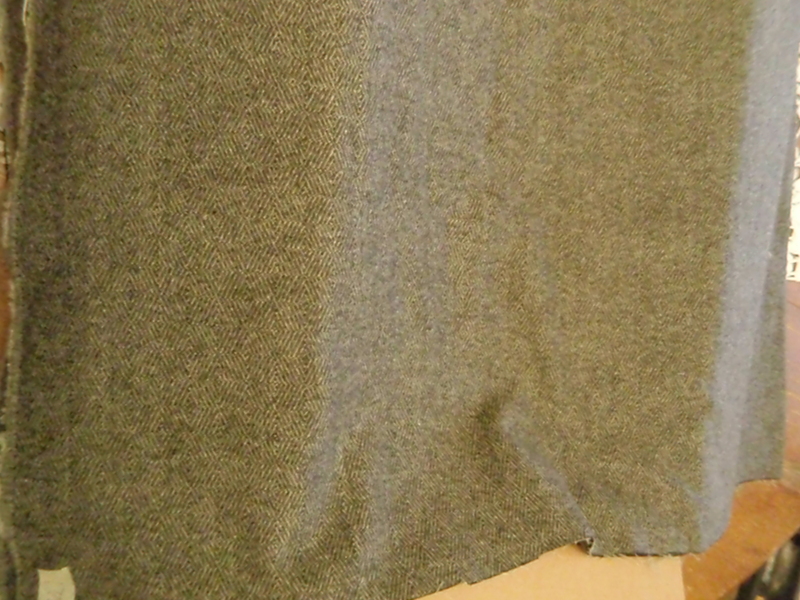 These first two fabrics are knits. 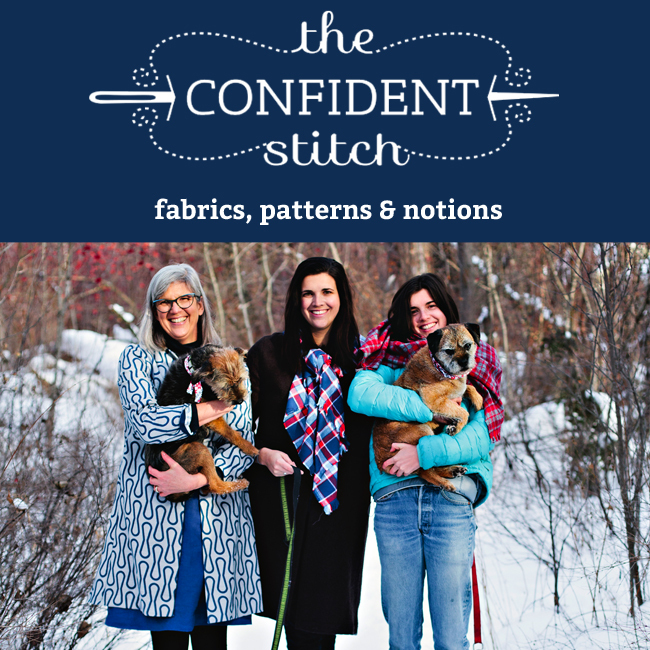 I am not fond of and don’t sew with knits, but that doesn’t mean that I never will…. plus, I have them if someone needs them to make something! These next two are both silks. 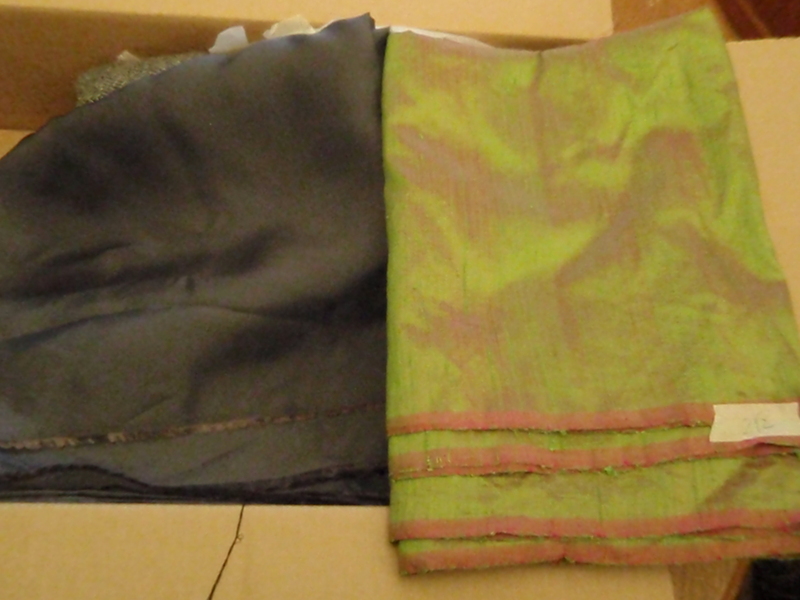 🙂 The grey silk appears to be a silk habotai (china silk) and then an irridescent green/pink silk dupioni. 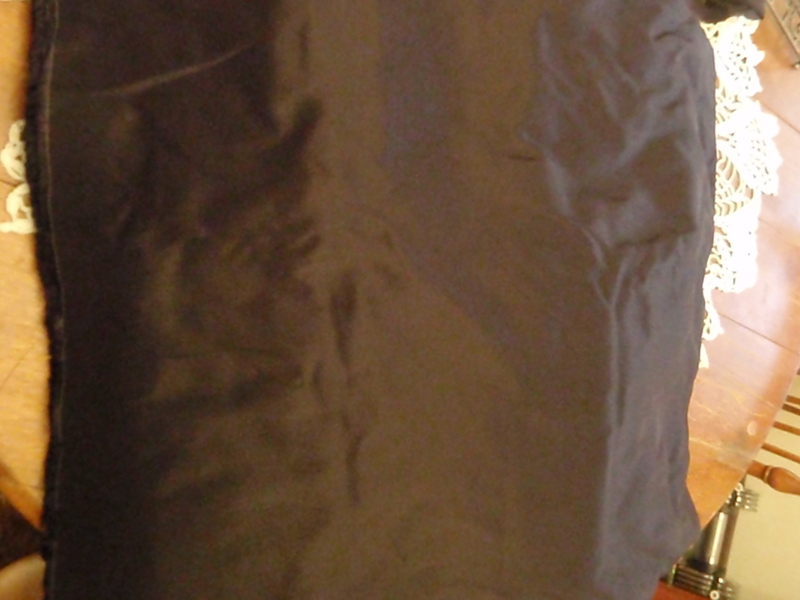 The grey silk will be perfect lining an upcoming silver silk taffeta dress I’ll be making for myself (with taffeta that I also got from a mystery bundle!). 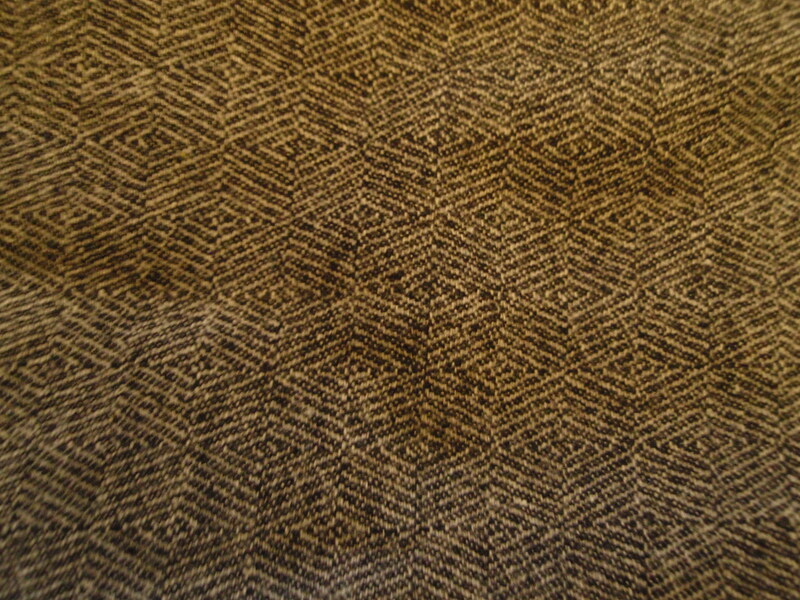 I also scored with some grey herringbone wool! 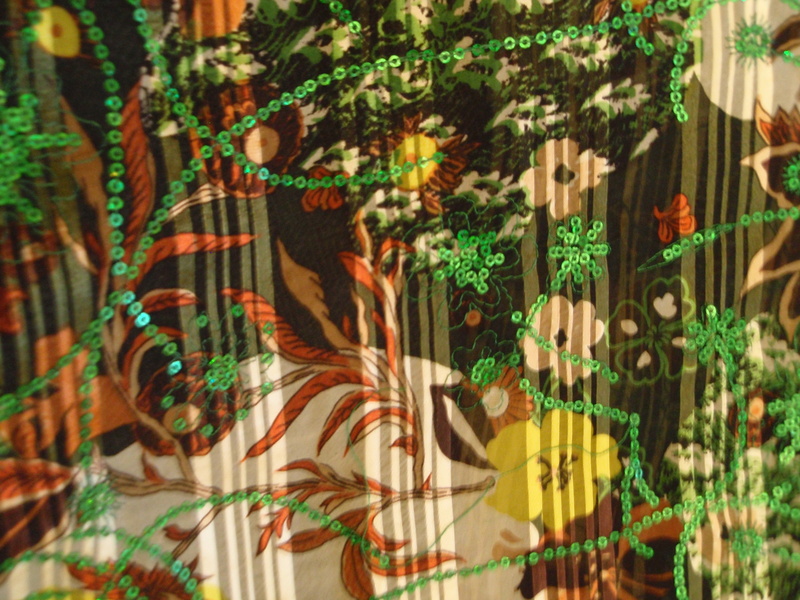 My favorite fabric out of this bundle though, is the gorgeous floral embroidered and sequined silk. It looks like silk chiffon to me and I am thinking about making something for my mom with it. I love this fabric and all of the detail. Gorgeous!